Your LearningZone is ready within minutes in an advanced and secure cloud platform. Don’t take our word for it. Take it for a spin and see it for yourself. We use the most advanced methodologies and tools to safeguard your data. 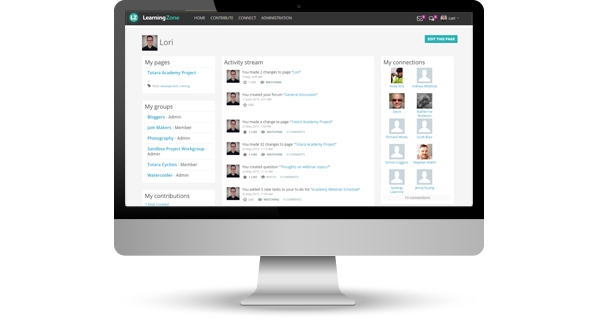 Easily customize and personalize your LearningZone to reflect your organization’s brand. LearningZone transparently scales to meet your everchanging needs. Unlimited space, unlimited traffic, unlimited opportunities. Allow your users to break silos with Connections and Groups. They can control what’s included, configure notifications, and select the contributions, people, and tags that interest them. Your users can ask a question, define who it goes to, and get a list of answers. 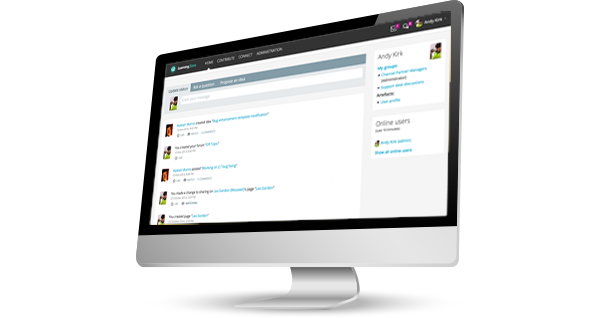 Users can then mark the best answer, and sort answers chronologically or by popularity. 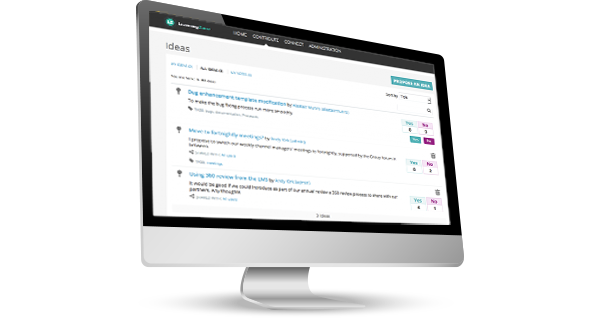 Your users can propose ideas and add descriptions, tags and files, and choose where they’re shared. Alternatively, they can develop their idea further in private, vote on ideas, and add comments. Users can create content, add web pages, use their favorite tools, embed external media, pull in Google Apps, add recent blog or forum posts, share videos, and more.  LearningZone is a SaaS flavour of Totara Learn, and provides even more flexibilities and benefits to its users. 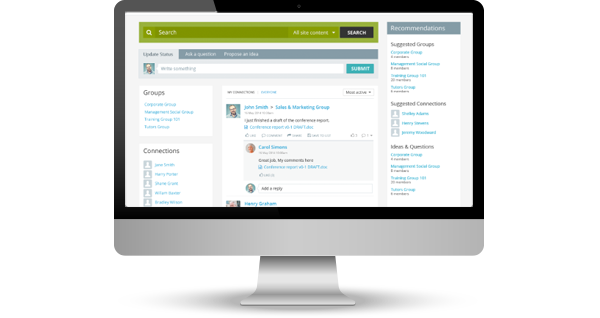 With LearningZone cloud platform, organizations can deliver great learning experiences that increase employee engagement, retention and performance.